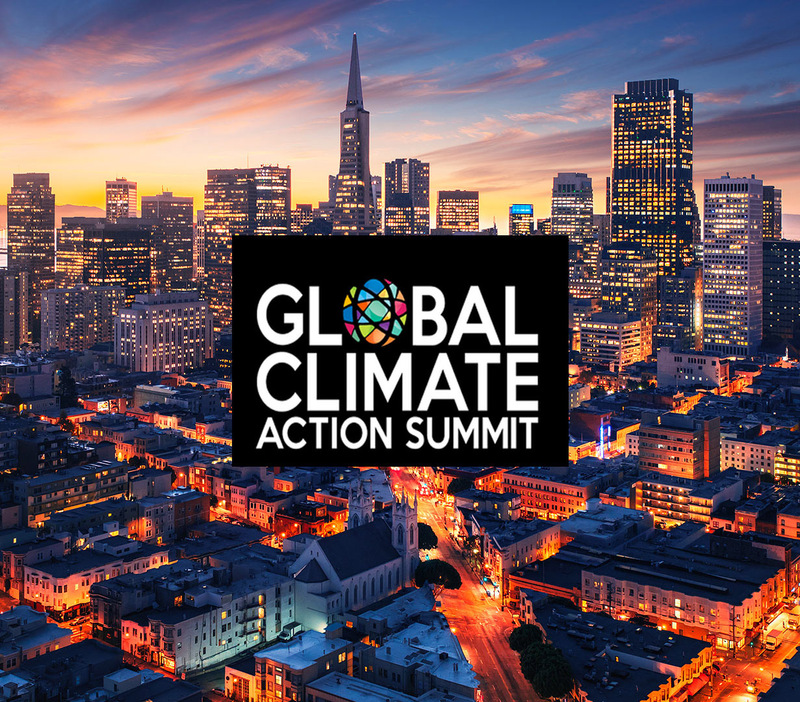 SAN FRANCISCO, Sept 13 – A new report shows the potential for all sectors of global economy - energy, food and agriculture, industry, buildings and transport - to halve greenhouse gas emissions by around 2030. Stronger policies, the digital revolution and greater climate leadership are necessary to accelerate the economic transformation, say the authors. 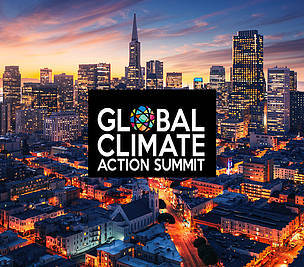 The report, announced by Christiana Figueres and global sustainability researcher Johan Rockström, to open the Global Climate Action Summit in San Francisco, concludes that the energy transformation in the next decade could occur much faster than many forecasts as the price of renewables drops low enough to outcompete fossil fuels. But keeping up the pace will require sharper policies to push out fossil fuels. Other sectors, however, are off track. “Technology will not solve the climate challenge alone. The key is to reach a critical mass of companies, cities, nations, industries and citizens that are contributing to the Paris Agreement and show how attractive this is - this will create the snowball effect we need to scale solutions”, says Falk. Launch global tech initiatives, or “accelerators” to align the Fourth Industrial Revolution (digitalisation, artificial intelligence, cloud computing, internet of things, etc) with the goal to halve global greenhouse gas emissions by 2030 - specifically to explore how tech giants can use their influence to support societal goals. The report highlights that many companies can cut their own emissions faster than 50% every decade - and influence their suppliers to do the same. The next frontier is how companies can influence the consumers of their products and services to support low-carbon operations and lifestyles. “Leaders from cities, investors and corporates are forming alliances for climate action to inspire governments and peers to step up their efforts to reduce emissions. These include setting ambitious targets based on science, implementing these through increased entrepreneurship, and accelerating high impact innovation. We must do this if we are to have a future where people can live in harmony with nature.” Manuel Pulgar-Vidal, leader of WWF’s global climate and energy programme. “The world is at a critical juncture and the stakes could not be higher. Greenhouse gas emissions need to peak by 2020 and then fall dramatically – approximately halving every decade in order to reach the Paris Agreement’s terms. The consequences of missing this goal are potentially catastrophic for humanity. Yet all solutions exist to begin halving emissions immediately. Now is the moment to move from incremental to exponential action.” Johan Rockström, Stockholm Resilience Centre, co-chair Future Earth, incoming co-director Potsdam Institute for Climate Impact Research. The roadmap is based on the Carbon Law - a scientific paper published in 2017 that shows that halving carbon dioxide emissions every decade to 2050 is consistent with the Paris Agreement’s aim to keep global average temperatures well below +2°C and aim for +1.5°C. An international team of experts from research, technology, and NGOs synthesised over 60 reports and academic analyses assessing scenarios related to very low greenhouse gas emissions.